Now, I love The Doctor and Matt Smith as much as anyone, but my first thought was, "I dunno, Loki gets some damn hot brooding in too. I need a counterexample!" So I now have a goal of making a Loki counterexample, and I would like help. 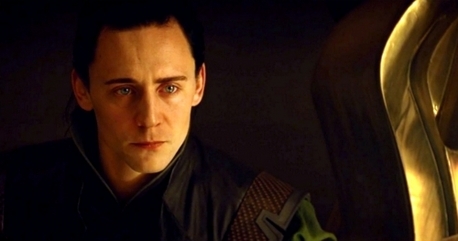 Does anyone have any favorite pictures of Loki being broody? Photos of Tom Hiddleston as Loki are what I'm looking for. I am also searching on my own, and the finished picture will be uploaded here, but any help or suggestions would be appreciated. 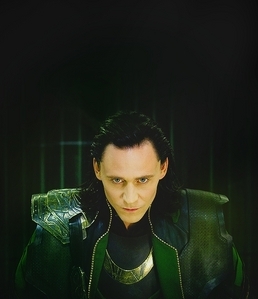 I think this is a good brooding pic of Loki.